Who else is super excited that it’s finally Spring? 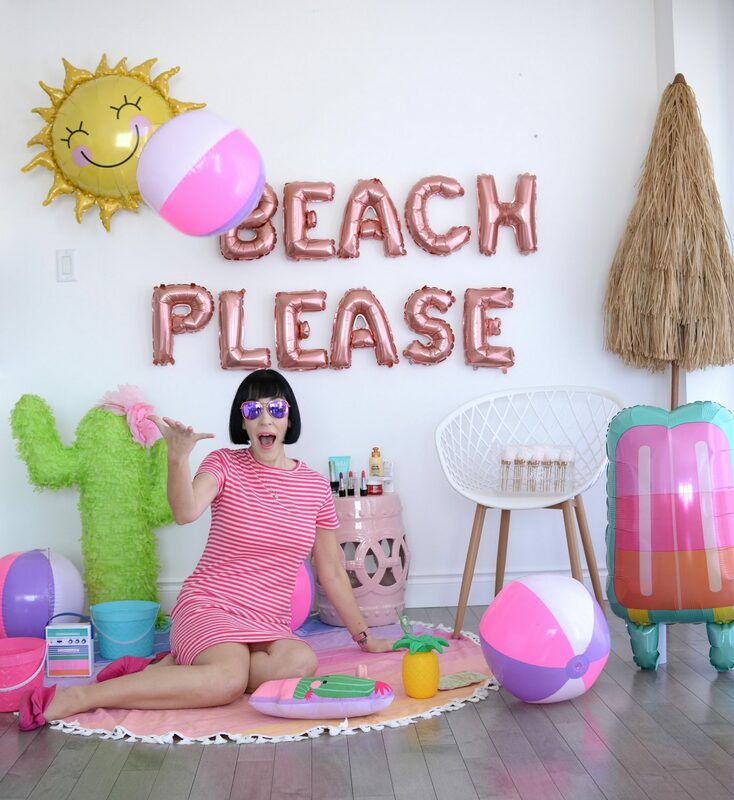 I know I heard a lot of complaints online this past weekend about weather, and although I’m not a huge fan of the snow, we know warmer weather is just around the corner… I hope! I’m so over winter and its cold, snow and wind. I’m ready for all the cute floral dresses, open-toe shoes and of course…the sun! March seemed to fly by and I’m not even sure where those 31 days went, but I’m ready to take on April. 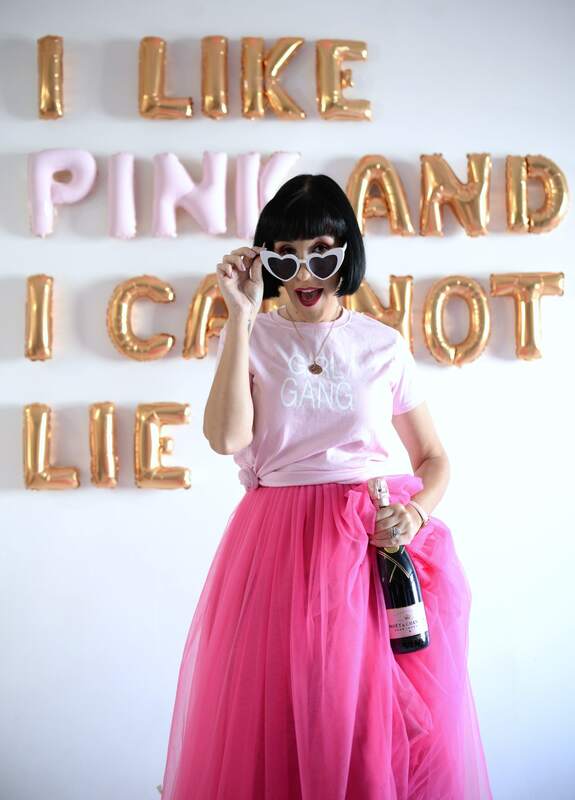 I can’t wait to fall in love with new fun spring goodies, but in the meantime, let’s take a moment for my beloved March favourites. 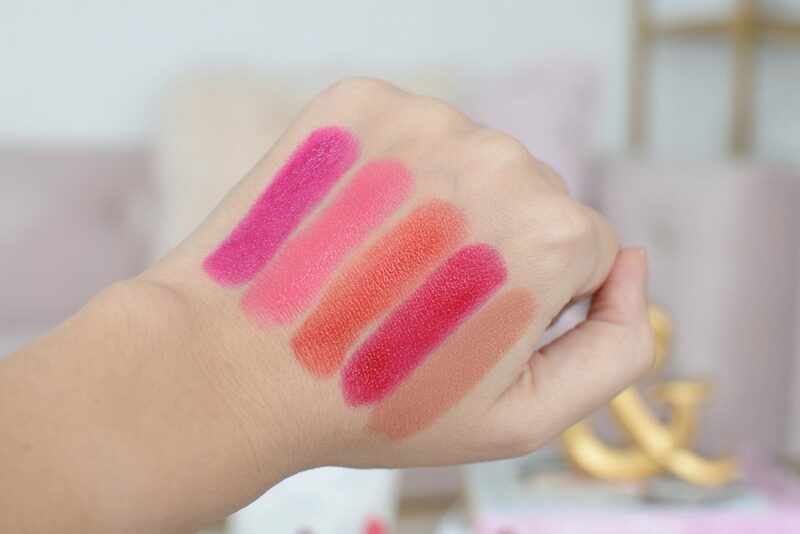 First up, lippies. I know we tend to forget about Avon, but the brand has been killing it in the makeup department these past few seasons. 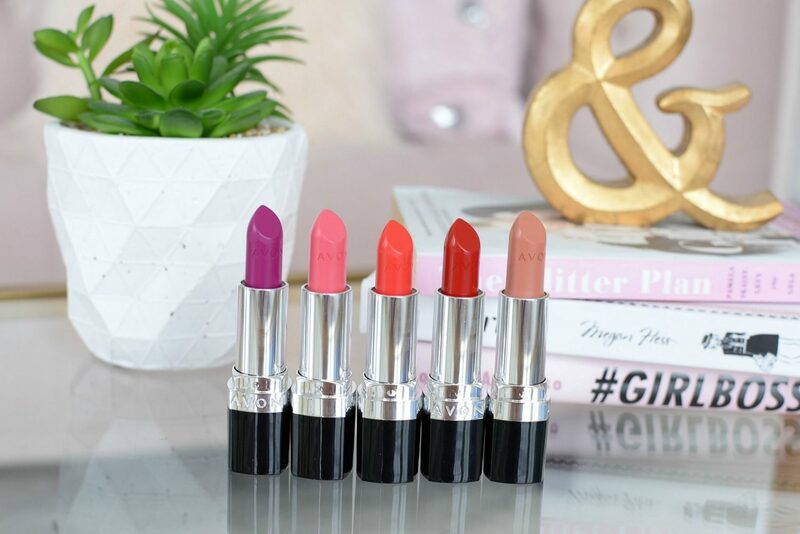 I’ve been wearing nothing but the Avon True Color Nourishing Lipsticks on my lips all month, partly because of their hydrating formula, but also because of the fun springtime colours. In the dead of winter, the last thing I want on my lips is a long-wearing, ultra-drying, matte lipstick. 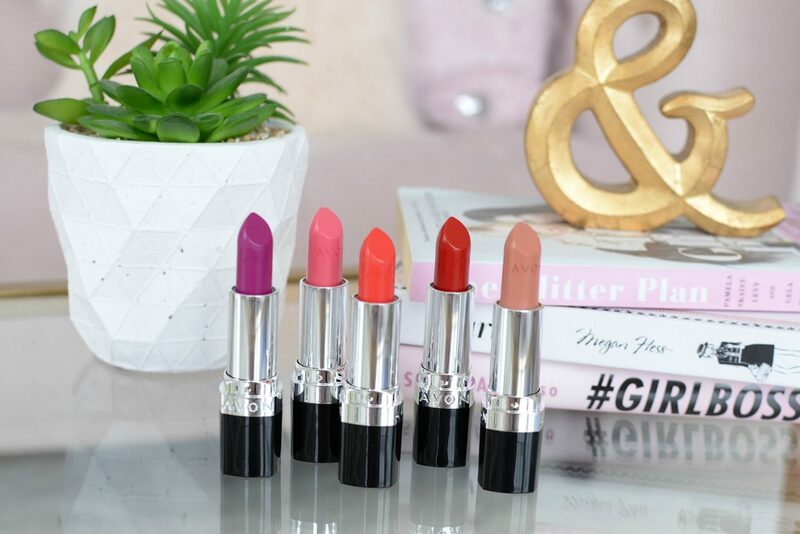 These lipsticks are infused with jojoba oil, vitamin e, collagen and lanolin to help keep your lips soft, supple and conditioned all day long. Its full-coverage, intensely pigmented formula not only nourishes the lips in moisture but provides true colour payoff in a single swipe. Its lightweight texture is comfortable to wear, and its array of gorgeous shades will have you wanting to collect them all. It’s on sale right now for $7.99 in shades Dragonfruit Blush, Permission Pink, Raspberry Rosé, Red Delicious and Toasted Cashew. Let’s face it, our lips get dry and chapped in the winter. If we’re not careful, they can end up being quite painful and sore. 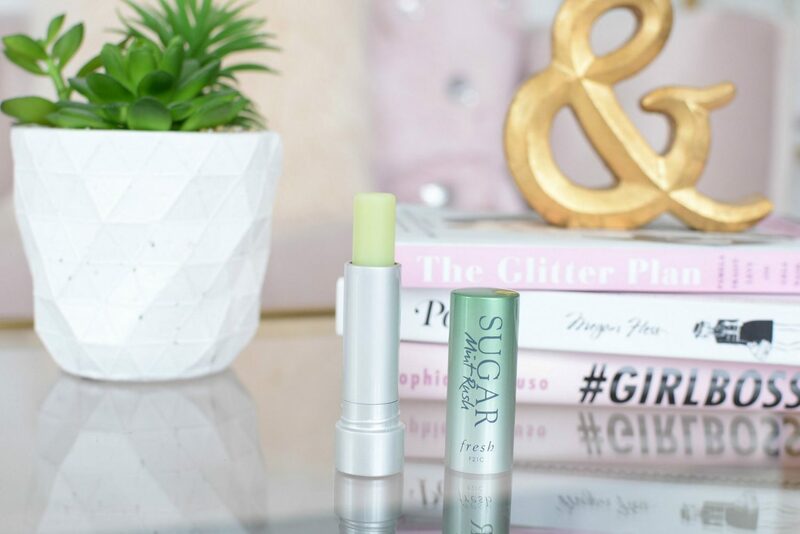 The new Fresh Sugar Mint Rush Refreshing Lip Treatment features a new cutting-edge formula that helps to keep lips hydrated and moisturized for 24 hours. No longer will you have to rummage around in your purse looking for your lip balm. Simply apply in the morning before your lipstick and you’re good to go all day long. 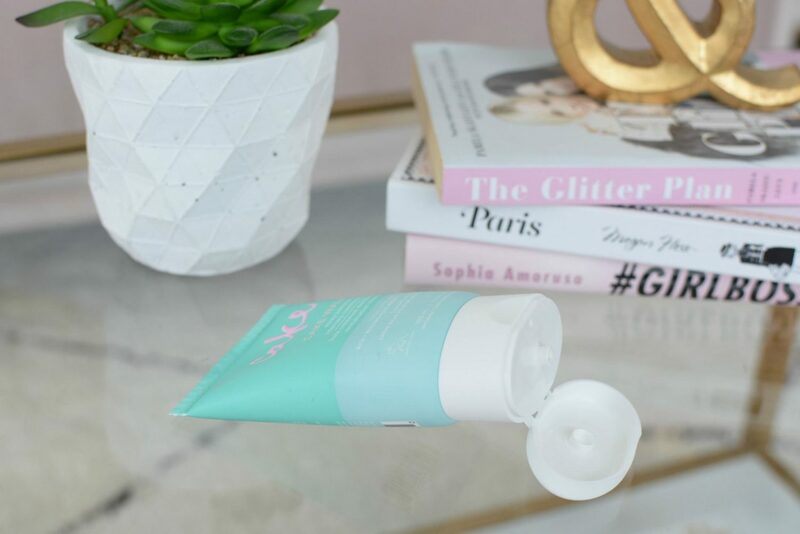 Not only does it deliver a burst of cooling minty freshness, that’s extremely invigorating when you first wake up, but by pressing your lips together throughout the day, its duo time-release technology keeps the cooling sensation going. It also contains sugar and oil blends to help prevent future moisture loss, while protecting and nourishing the lips. 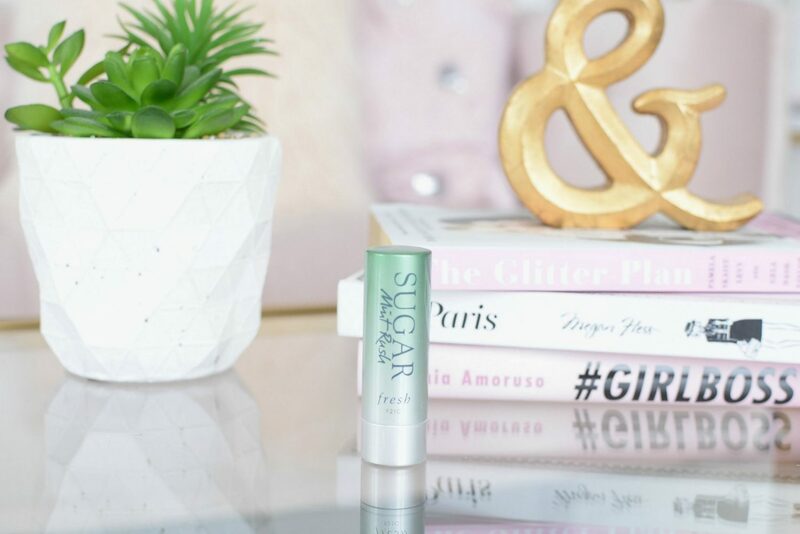 If you’re obsessed with the original as much as I am, this minty one is going to be an energizing treat for your lips. It retails for $29. If you follow me on Instagram, you may have heard me raving about pink eyeshadow on my stories a time or two. In the past, I’ve shied away from pink shadows in fear that it would leave me looking like I had pink eye. Turns out, all I needed to know was how to apply it correctly. 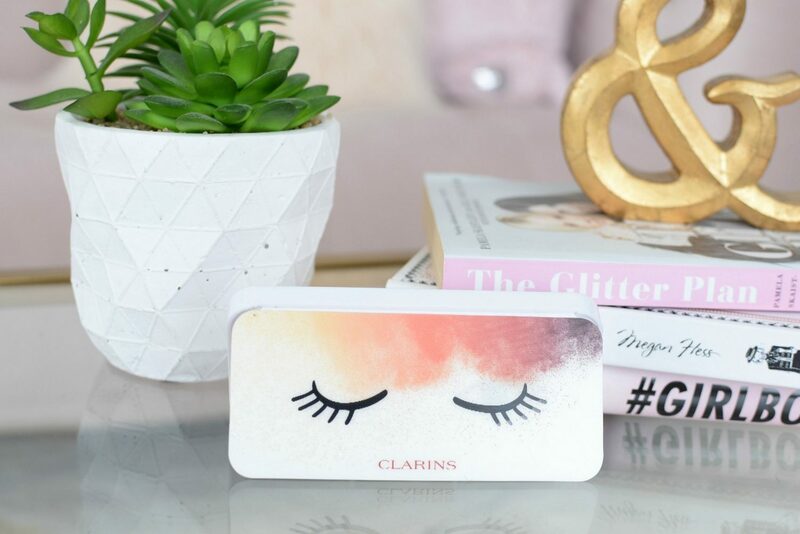 I’ve been having fun with the Clarins limited-edition Palette Ready in a Flash, thanks to its gorgeous pinky/rose goldy shade. 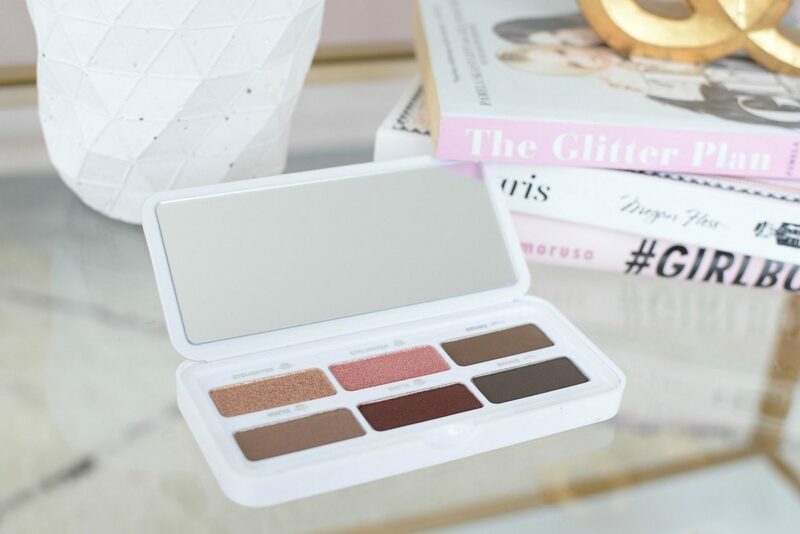 This versatile palette also contains two brow powders, two matte shades and two iridescent shadows. Of course, the matte shadows can be used to deepen up or even smoke out the bottom lash, while the shimmery shades can be used to highlight or really made the centre of your eyes pop. 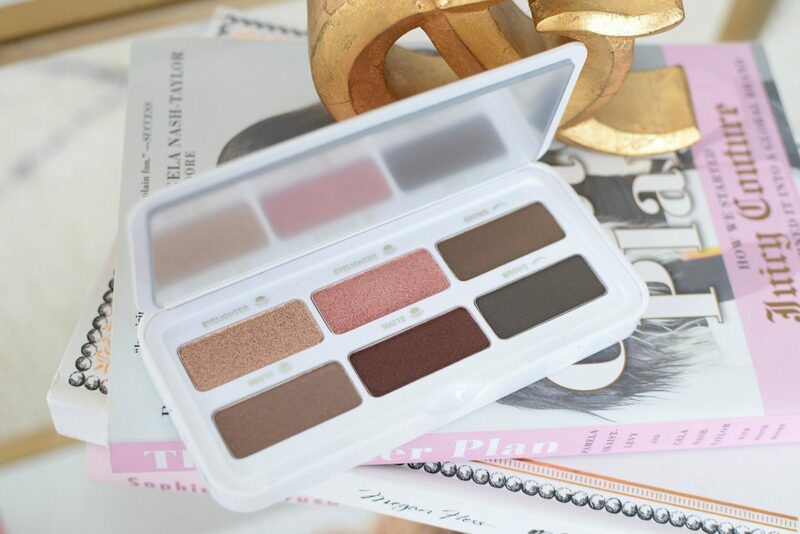 This is the perfect travel palette, not only is it super compact, but the shades can easily take you from day to night. It’s a wearable palette that also has a pop of colour to keep it from anything but basic. It retails for $42. 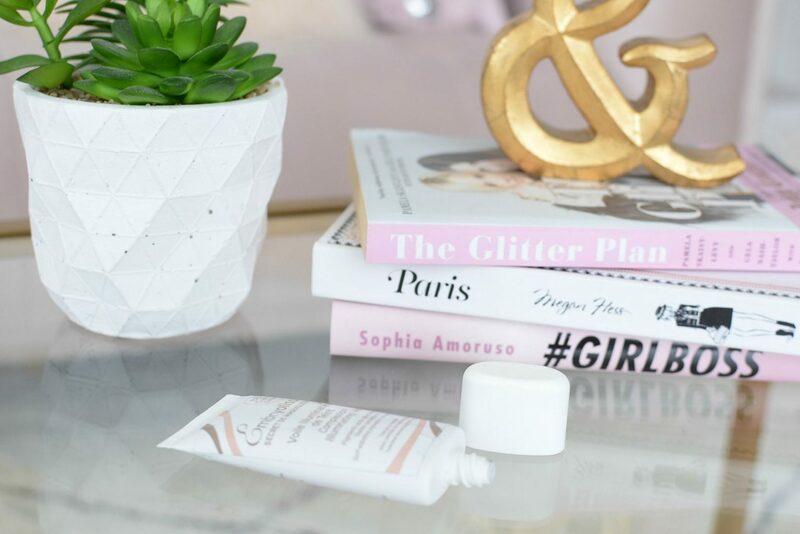 I wanna let you in on a little secret of mine… serum primers are amazing. 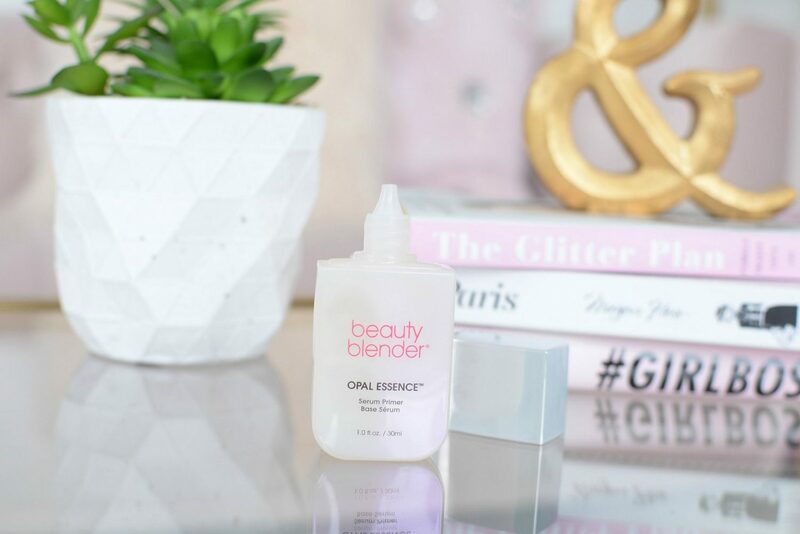 The new Beauty Blender Opal Essence Serum Primer goes way beyond your typical makeup primer. 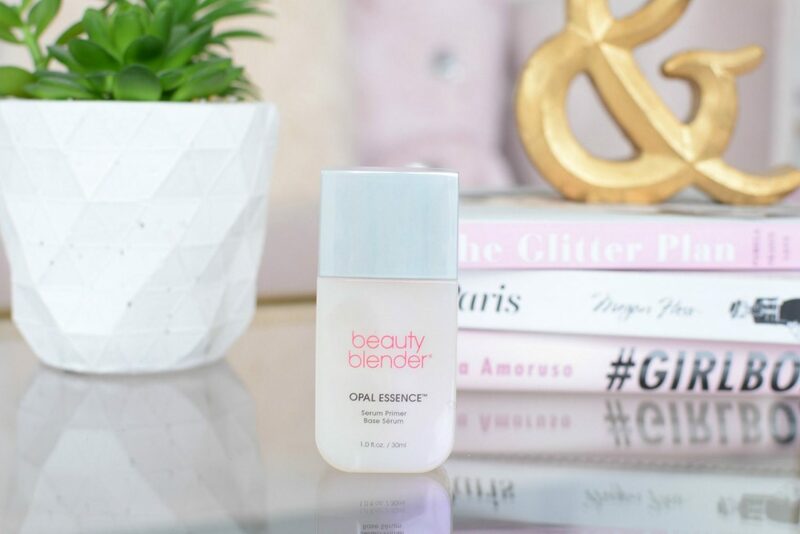 Unlike traditional primers that just help prep and prolong the wear, this innovated formula helps to deliver a healthy luminosity, even before foundation. If your skin has taken a beating this winter, like mine, and is looking a little dull and lifeless, you’re going to love this. Its radiant formula helps to add a touch of moisture, while brightening your complexion for that gorgeous lit-from-within glow. 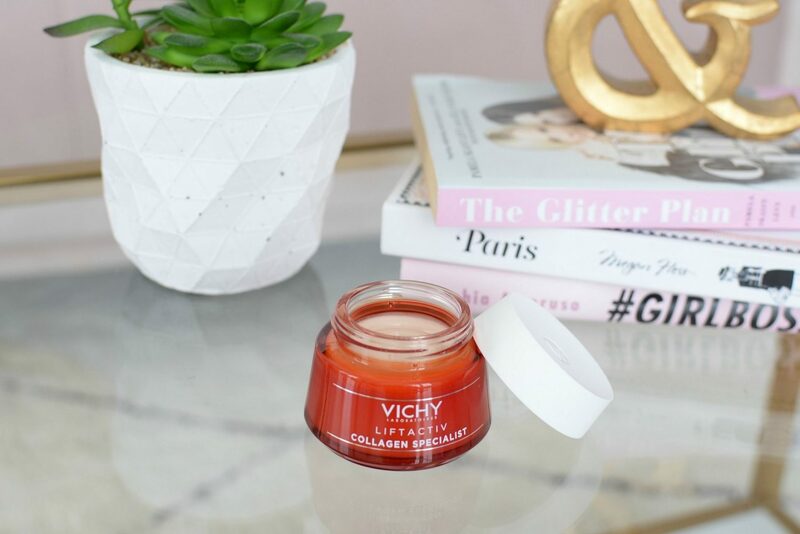 Its silky-smooth formula glides over the skin without clinging to dry patches, and its unique blend of botanical extract instantly helps to soothe and soften the skin. Trust me, this looks amazing whether you are applying foundation overtop or just wearing it on its own for those no makeup days. It retails for $39. 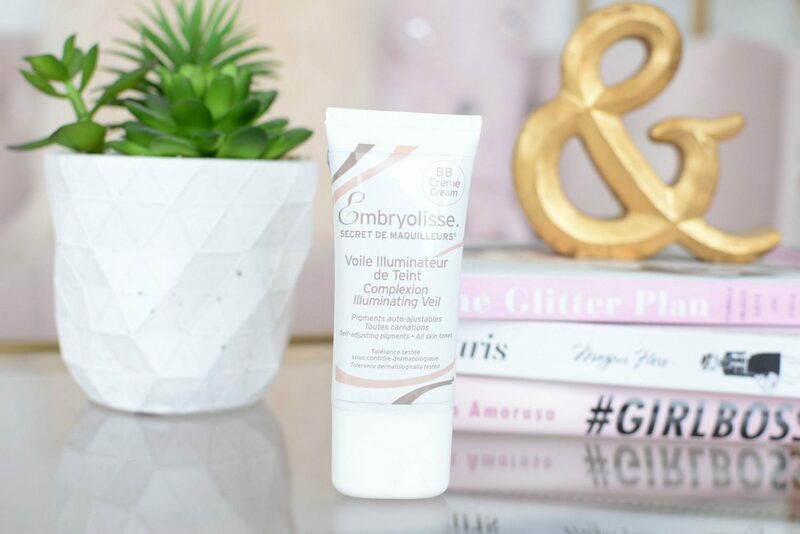 Speaking of going makeup free, on days when I’m looking to go oh-natural but still wanting that fresh-faced, flawless and youthful glow, I’ve been reaching for Embryolisse Complexion Illuminating Veil. It’s designed for all skin tones thanks to its self-adjusting pigments, which means I don’t have to worry about colour matching when I’m in a hurry. It effortlessly conceals any minor imperfections or unevenness I may be experiencing that day, while still allowing my natural skin to shine. It helps to blur pores and fine lines, while creating a silky-soft and smooth, velvety finish. I love that it contains hyaluronic acid to help with hydrating, often times I can even skip my moisturizer. Vitamin E helps to prevent future skin damage and light-reflecting pigments to help brighten and illuminate the skin. It retails for $36. 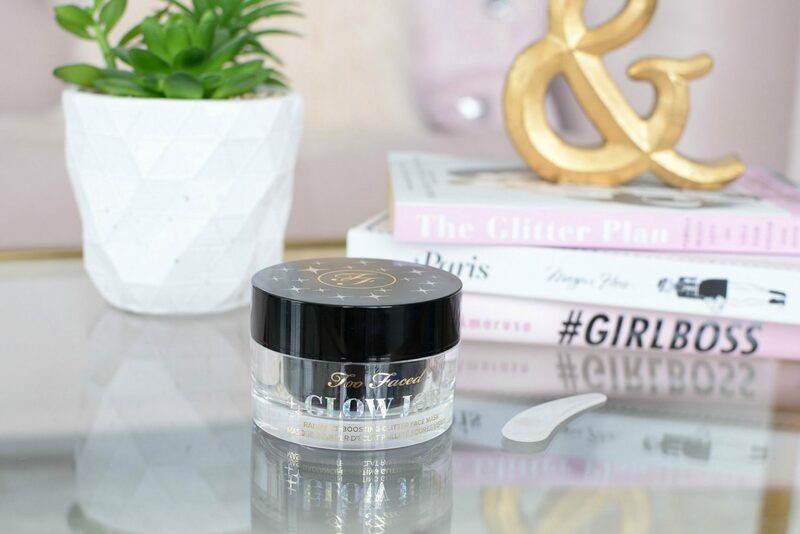 I’m not going to lie, the packaging of the Too Faced Glow Job Radiance Boosting Glitter Face Mask drew me in, but the glow-boosting formula has me coming back for more. At first, I thought it was a little gimmicky, but this illuminating and smoothing glitter mask is actually quite amazing. 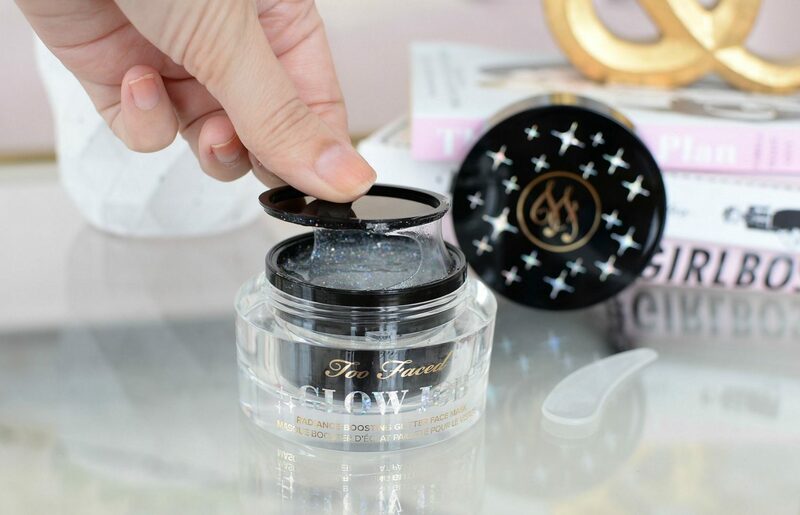 Not only is it infused with diamond powder, creating an extremely luxurious experience, but its fruit extract formula helps to promote smooth and luminous skin. Watch as it gently exfoliates the skin, perfect for after a long and dry winter. It instantly lifts away dull and tired skin for a smoother, softer finish. Because Too Faced not only cares about our furry friends, the brand believes in saving the ocean too, which is why this is a peel-off mask (no rinsing or water required). It retails for $42USD. 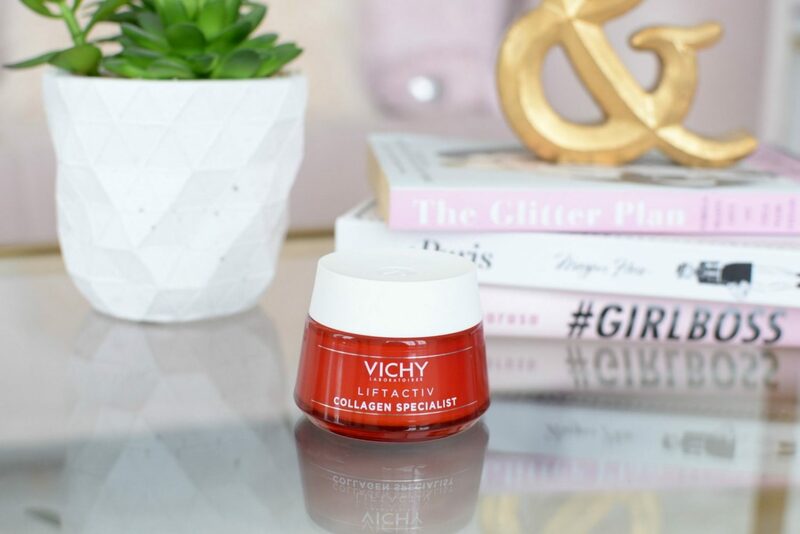 Speaking of skin, after I mask, I quickly follow up with the new Vichy Liftactiv Collagen Specialist Advanced Anti-Aging Care. Did you know by the time you turn 40, you lose 1% of collagen each year? This results in wrinkles, firmness loss and even uneven skin tone. That’s kinda scary. I’m actually half way through my laser treatment with Clear and Brilliance, and I was told to look for products that were enriched with vitamin C and peptides. The vitamin C will sink into my micro wounds, helping with collagen production, while the peptides will help to restore moisture loss. Both go hand-in-hand helping to boost radiance and hydration. Of course, it also features the brand’s iconic mineralizing thermal water to help strengthen the skin and keep it nourished all day long. It retails for $59.95. Brightening and hydrating, my two favourite words when it comes to skincare. 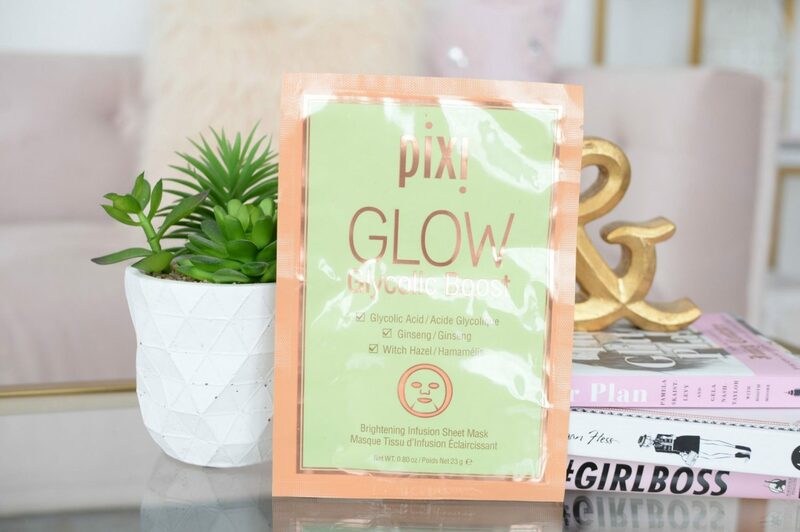 The new Pixi GLOW Glycolic Boost sheet mask features both glycolic acid and ginseng extract to help with brightness, while witch hazel’s powerful antioxidant properties help protect your skin against damage. All three combined help to create a youthful, radiant and luminous glow to the skin. 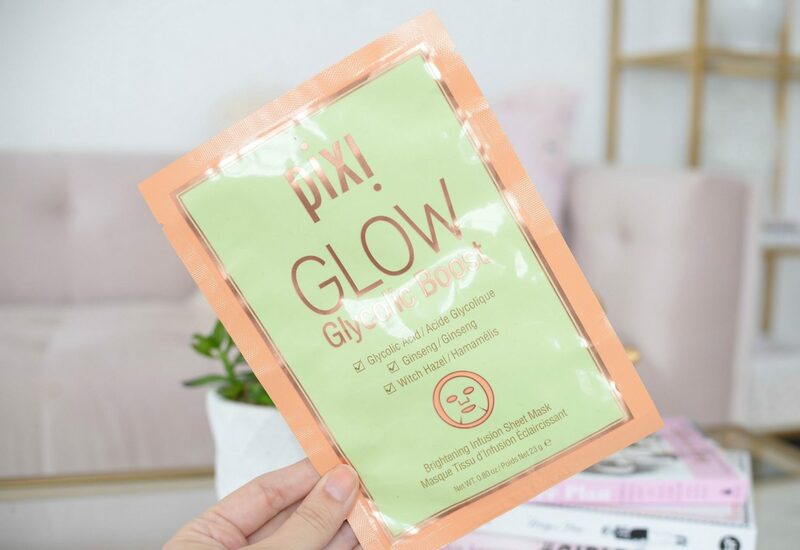 Left on for 10 to 15 minutes, this sheet mask helps to stimulate cell turnover and reveal a smoother, softer appearance. It also contains aloe to help calm and soothe the skin, as glycolic acid can sometimes be irritating or drying. Overtime it can also help reduce the appearance of fine lines and dark spots due to sun damage and overexposure. If you love the brand’s Glow Tonic, this will be a nice addition a few times a week. It retails for $14 for a set of 3. If you have an extra few minutes in the evening, a leave-in-conditioner can do wonders for dry hair. 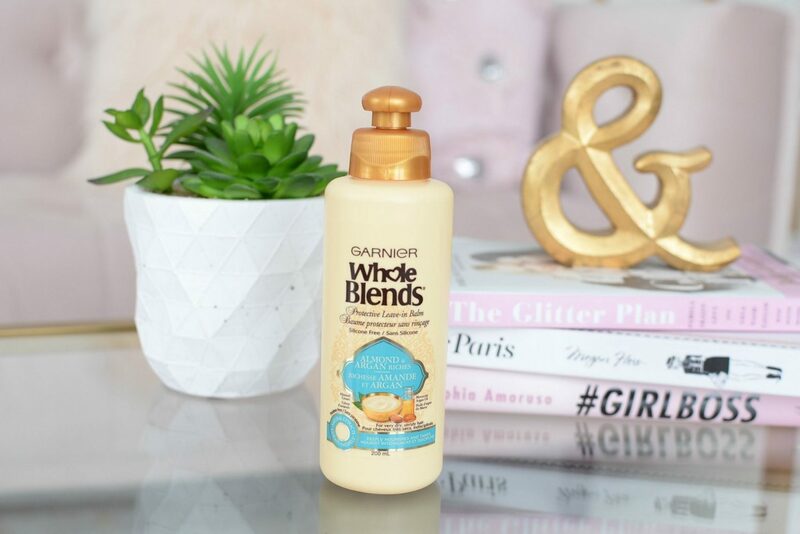 Treat yourself to the new Garnier Whole Blends Almond & Argan Riches Leave-in Balm, designed to intensely nourish and moisturize damaged hair. Not only does it help to repair damaged hair, it also adds mega shine without looking greasy or oily. It instantly helps to create sleek, smooth strands, with less frizz and fly-a-ways. This is not only amazing as a deep treatment mask in the evening, but it can also double as a smoothing lotion in the morning. Hair is left so silky soft and smooth that it allows for easy brushing and styling. It manages to detangle and combat knots, while adding a touch of body. Simply add a pea size amount to the palm of your hand and work from the roots up. It has a fresh, clean, almond scent that gives the feeling of walking out of the salon. It retails for $6.99. I think we often forget about our feet. We pay so much attention to our face and body, that by the time we lather that all up, our toes and heels go unnoticed. 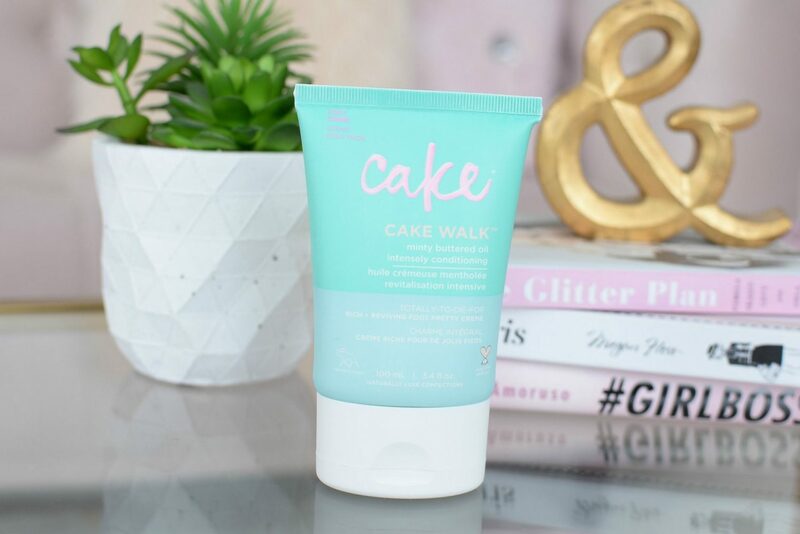 Cake’s Cake Walk Rich & Reviving Pretty Foot Cream is an ultra-rich, incredibly thick foot cream that was designed and created with your feet in mind. It’s enriched with an array of moisturizing oils and butters to help soothe and smooth dry, cracked skin. Nourish your feet this season with extreme hydration and the invigorating aroma of peppermint, spearmint and pure menthol. This refreshing formula will leave you wanting to apply this all over your body. I may have already done that. It really is a luxe, divine and heavenly experience. It retails for $7.99. 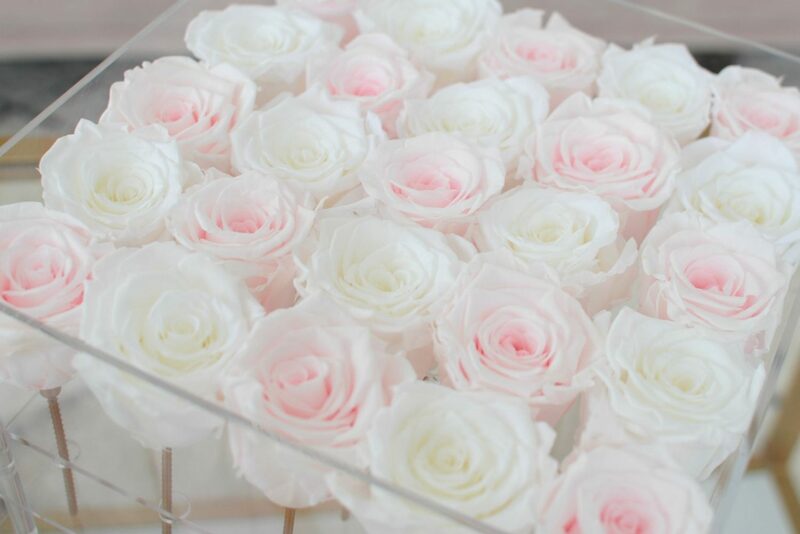 A bouquet of roses can really brighten your day. Its a sad, sad day when they die. As someone who kills everything that comes into her home within a day or two, roses that last upward of a year are an excellent alternative. As much as I enjoy getting fresh blooms, its pretty wasteful considering they only last a week. 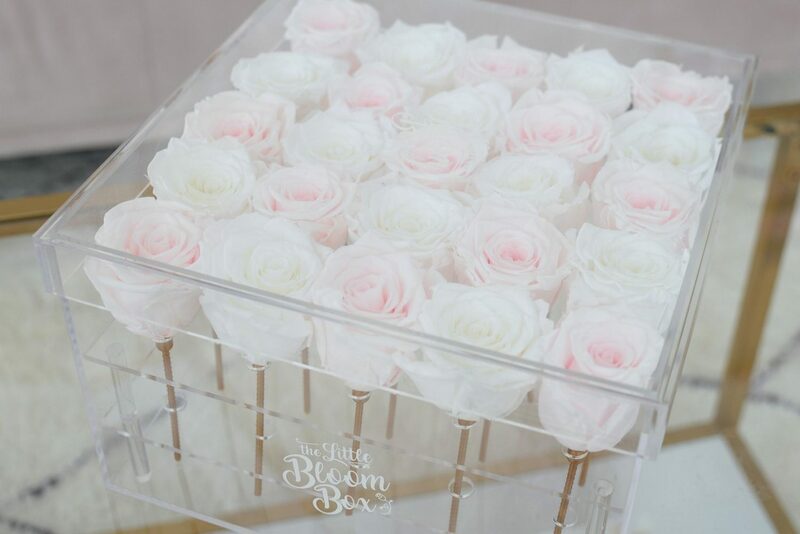 While I don’t know the science behind The Little Bloom Box, I do know their Eternal Roses stay fresh for up to a year. 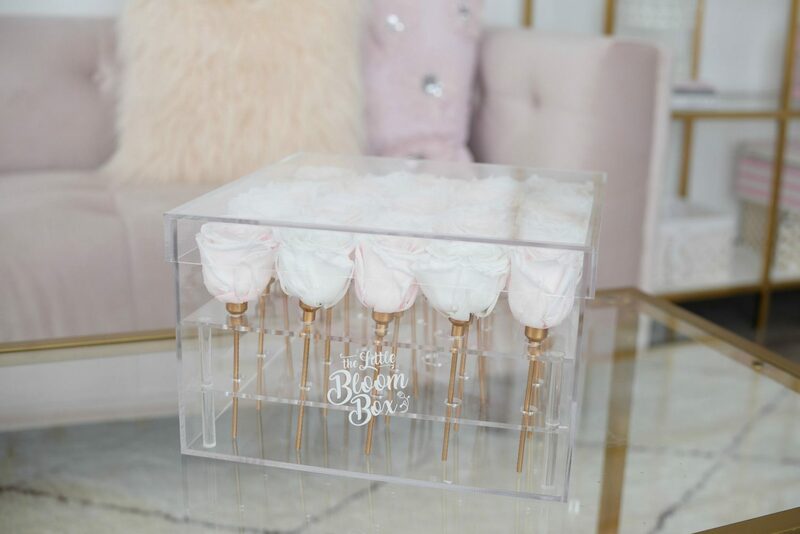 This gorgeous crystal acrylic box is beautifully filled with 25 preserved pink and white roses. It creates the ultimate form of luxury, with no watering. 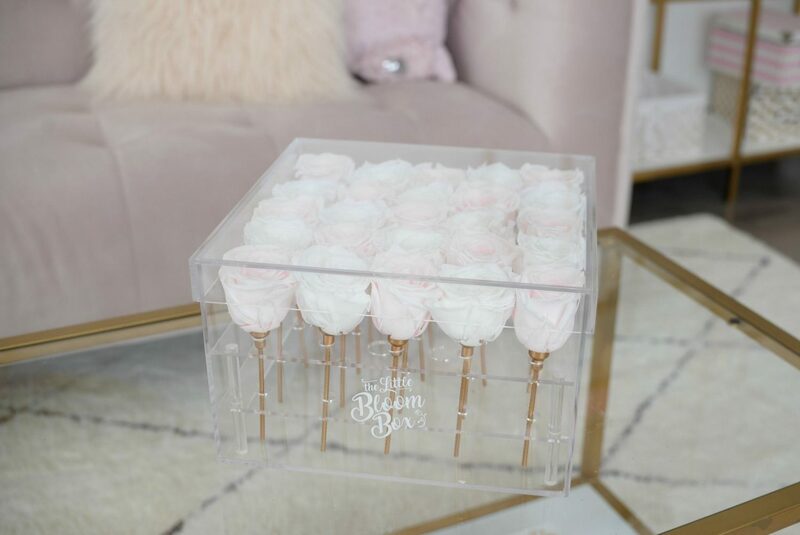 It’s sure to look stunning in any room of your house. I’ve already had them for 6 months, and I’ve had them in my living room, master bedroom and even my walkin- closet/ beauty room. I see the brand now has a unicorn one, and you guessed it….. its multi-colored and looks amazing!